← Shelby, Or Not A Shelby? We have managed to clear a few outstanding little jobs and get them back to their owners which cleared some much need space. 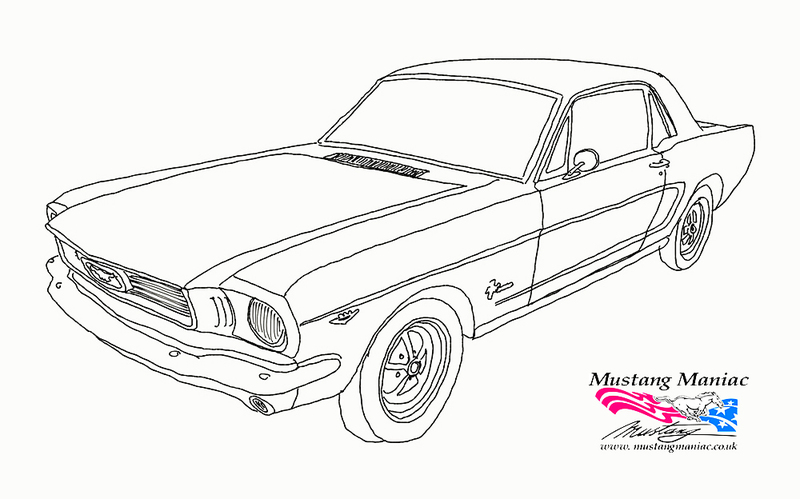 We are on the final home straight now for a car which has been featured over the last few weeks, this ’66 convertible. We have now fitted and tested the Gear Vendors overdrive unit as soon as the new shortened prop shaft arrived. The first road test was very positive, we now just need to do a few little fine tuning bits on her, such as re-timing, carb setup etc. then off again for another road test. 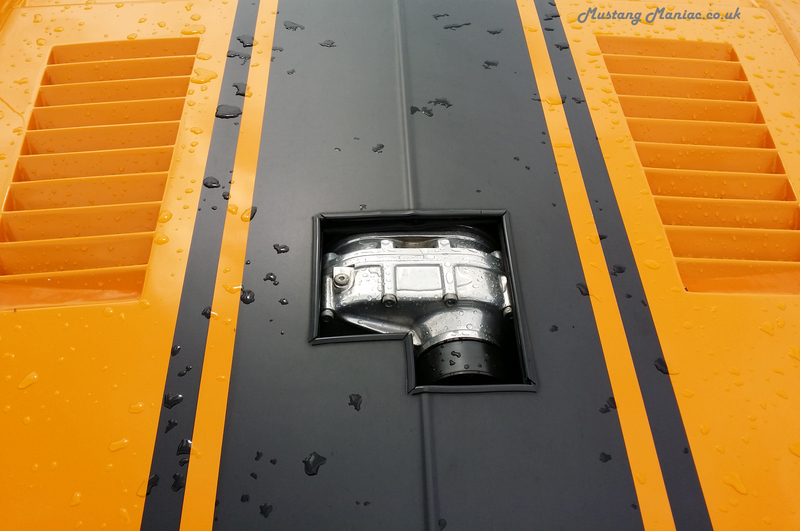 There could be a few little cosmetic changes to be done under the hood as well, but we want to get the basics right first. We think the Alloys on the car suit it perfectly, even if we do say so ourselves, and we do. The replacement roof has been realigned after being up and down a few times so it settles in the correct position. The inside of the roof looks neat and tidy now, a step often missed by other restorers. It’s a known fact that Adam has his all his stock on the WebShop and is accurate, but did you know that he also has a secondary stock that doesn’t appear on the WebShop. This can be anything from new parts to be tested, second-hand parts, prototype parts he has had made or parts he orders in for his own projects. For the later point he will usually order in a couple of the same item such as this awesome long-range fuel tank. Notice how there are three holes? That’s one for the filler, one for an internal fuel pump and a top mounted sender unit. So if you needed an additional fuel pump for your motor, don’t have it buzzing away under the car, hide it in the tank for no noise solution and clean lines under the car. Before you ask to buy one of these, he had two, but one has already been sold to a customer who saw them come in on the pallet. The other tank is for a project which we will featuring from start to finish shortly, that is going to be something pretty special. 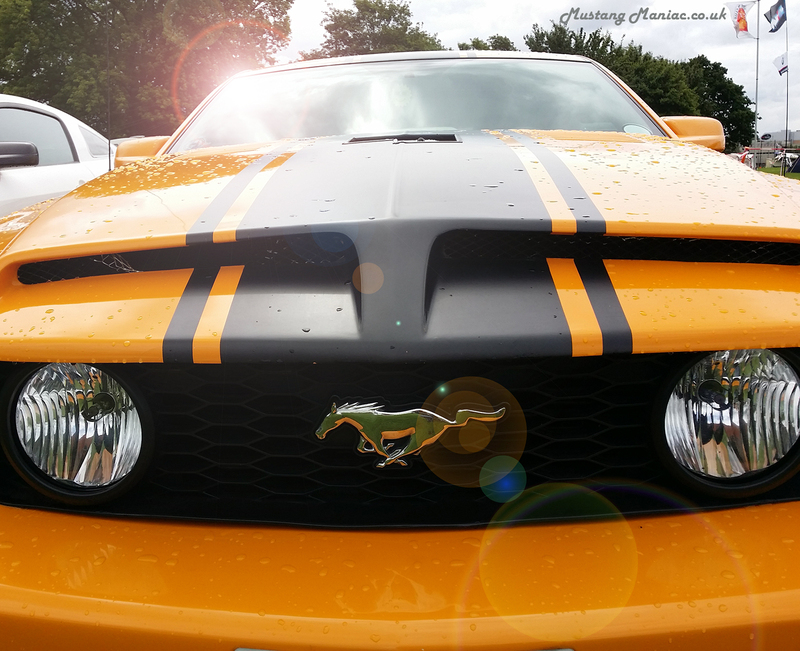 These lights found in box are for a 2005 – 2009 model Mustangs, these have the popular ‘Halo’ style sidelights. 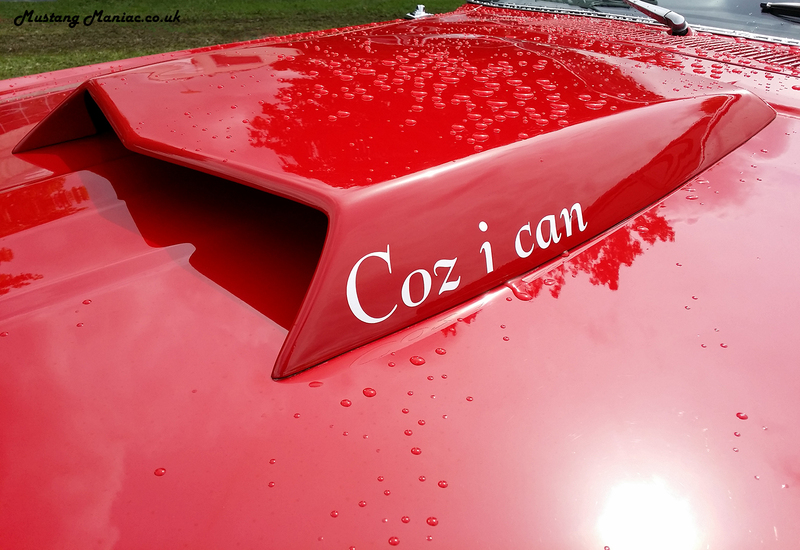 These are also not on the WebShop as they are for Adam’s cars. Unless you want to offer Adam some good money for them? Now if you wanted to know if there is anything like this and have somethig special in mind you can email Adam, if you try to call him to just ask what he has, there will be a very big “nothing” coming your way. However a nice little polite email will get you much further into a conversation. 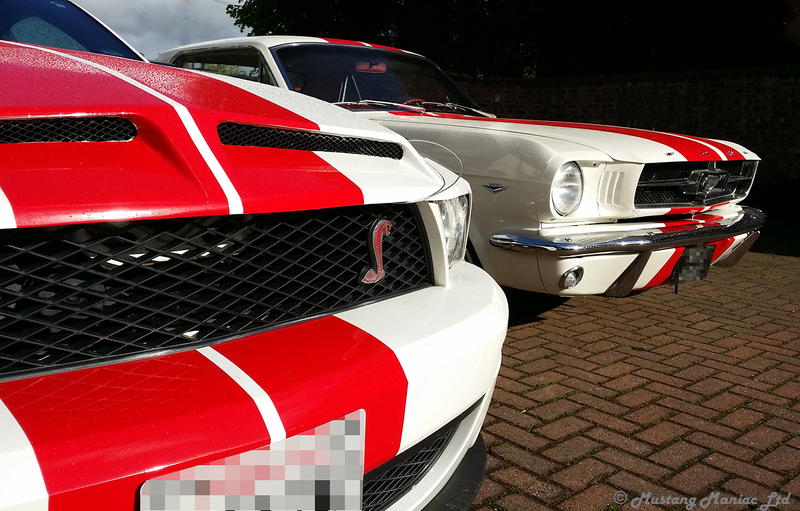 Don’t forget that Mustang Maniac has now moved fully over to the online trading format now and virtually no orders are being taken on the phones. We will start with the exciting news of the ’64-’66 wheel Spindles. These parts were difficult to get hold as they were not remanufactured, but now they are. Adam has the first few pairs into the country and the quality is top rate as you would expect. We have had an order in for some starter motors, we do believe that Adam had a sudden rush of blood to the head or was it fingers to the credit card and bought some, OK the lot of them. There was a few bits of pipework arrive on this shipment and have now been transferred to the exhaust area which is now spilling into the car storage area. The concours boys will be happy as we have a new line of vacuum hoses now too. 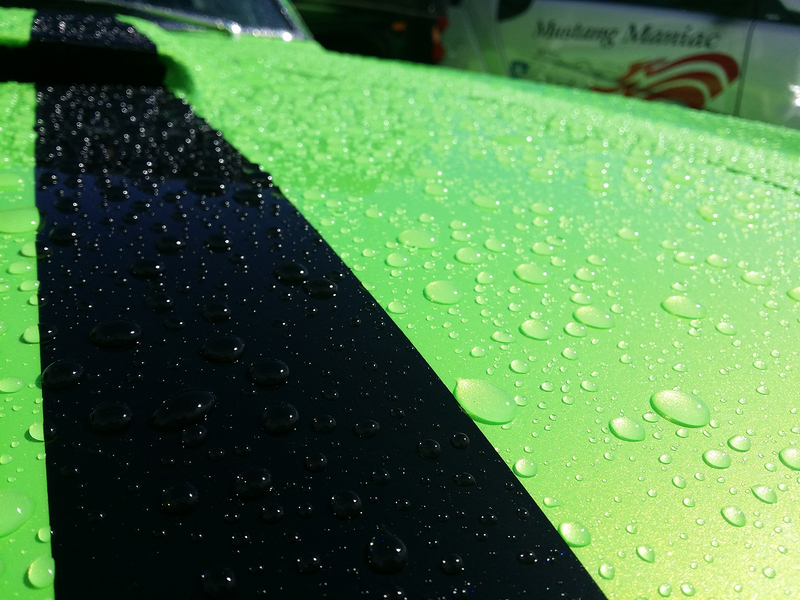 These are sold in packs and just add the little extra level of detail to your under hood show piece. Yet again Adam was in the right place at the right time, somebody wanted to get rid of some old wheels, so Adam bought them as a blind sale and not seen. He was quite happy when they arrived! 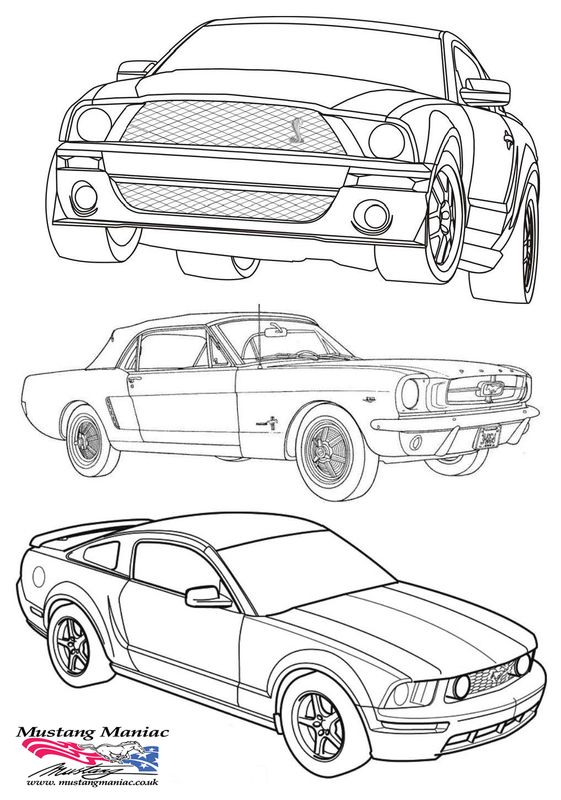 So if you are looking for parts for your Mustang, you know where to come first, we have even been known to supply other Mustang suppliers when they need parts. We finish with a cute pic time where the guard dogs Jane and Lucy pricked their ear up each when they heard the words ‘more stock’. 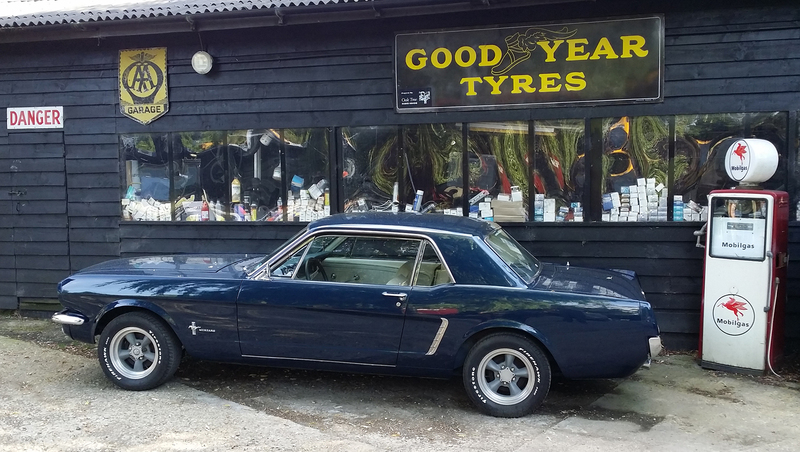 This entry was posted in Customers' Cars, dogs, Mustang, Mustang Maniac, sales, Webshop and tagged classic cars, conours, Gear Vendors, guard dogs, Mustang, Mustang Maniac, spindles, stock, WebShop, wheels. Bookmark the permalink.